For the third consecutive year, Intersection and the de Young join forces in a unique collaboration to present eight family-friendly outdoor Sunday afternoon performances. Experience some of the most exciting Bay Area jazz musicians in beautiful Golden Gate Park. Sunday October 12 – The Nice Guy Trio – Root Exchange Finale! 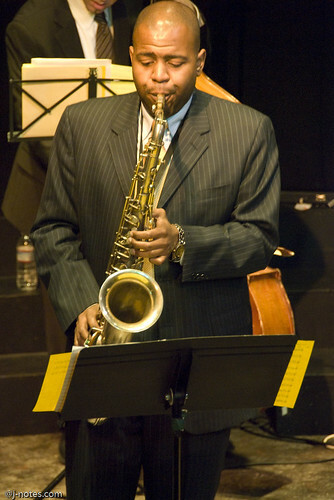 For detailed information on each band, http://www.theintersection.org/calendar/program_jazz.php. This entry was posted on Saturday, August 16th, 2008 at 3:30 am. It is filed under Community, Music News/Info. You can follow any responses to this entry through the RSS 2.0 feed.